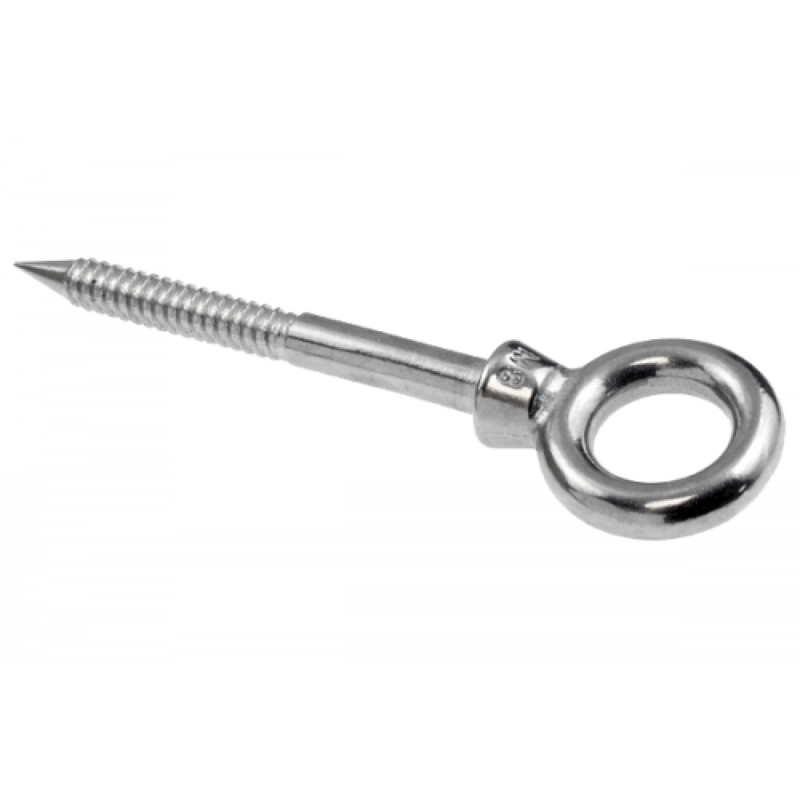 Miami Stainless cast Econ AISI 316 stainless steel eye screw nuts are specifically designed to fasten into wooden posts, walls or panels for lifting purposes. Miami Stainless eye screw nuts can also be used to fasten stainless steel fittings to stair, ramp or angled sections. Miami Stainless Eye Nut Bolts (with Nut & 1 Washer) are made from high quality AISI 316 Marine Grade stainless steel. Miami Stainless stainless steel Eye Bolts are specifically designed for general purpose and screw into varying types of panels, beams or engineered shade sail structures.